Map showing City of Cerritos with surrounding cities and communities. Dark green is Orange County. Population (2010 Census): 49,041 (2000 Census: 51,488; 1990 Census: 53,240). For latest State Population Estimates, click here. Originally named Dairy Valley. 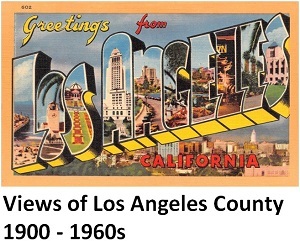 The name was changed to Cerritos (Spanish for little hills) in 1967.